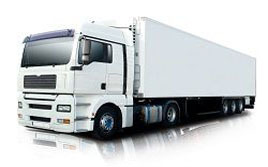 European Removal Services offer a complete range of moving solutions to make your moves hassle free. If you want to settle down your family in Finland or want to move from Finland to any other European country, you can count upon us for professional and economical international moving services. We have the expertise, equipment and vehicles to handle tasks varying from piano moves, parcel delivery, packing, storage and full house removals, ensuring a smooth moving experience to all our clients. We are known for completing moving tasks for our valuable clients in the most efficient manner and at the best prices in the industry. With shared removal options, container shipping and dedicated vans, you can be sure we have a service and cost that meets with your approval. Finland is one of the best places to live, work and raise a family in the world. The country is renowned for its safety and great living standards, having been in the top ten of the Legatum Prosperity Index since ranking began in 2009. Policies are in place to ensure that all children are given the right standards of care, including a maternity box for every newborn. There is also a good education sector with the vast majority of students moving on to tertiary learning. Moving to a new country can be a really big challenge but Finland offers some fantastic opportunities. 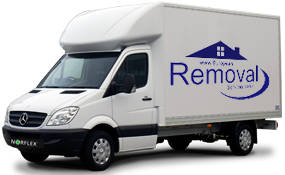 At European Removal Services we offer the best services to help you transport all of your possessions to your new home. 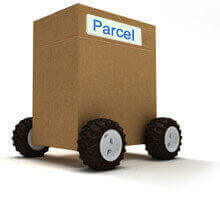 We guarantee to handle items with care and see that they are delivered when you want them. Our convenient services save you the trouble of having to pack and transport everything yourself. We also handle customs for you. We can offer services to suit practically every destination in Europe, with options to suit every scale and budget. 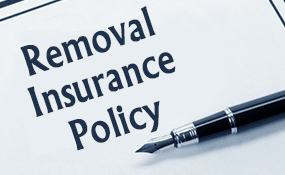 European Removal Services works with individuals and families as well as commercial customers. If you want a low cost service and only have a few items to move we can provide a part-load service where your items are added to a scheduled delivery. Unfortunately time schedules can vary with the part-load service and there may be delays depending on the drop-off order. If you need a rapid service that can get your items to you in the shortest possible time you can choose a designated service. This is a load specifically for your needs with your new address the sole drop off point. It is a slightly more expensive service but it gives you the chance to ship a higher volume of goods. A designated delivery can be completed in either a van or a wagon depending on the size of your needs. Over 90% of EU destinations can be reached within 2 days with our rapid service. At European Removal Services you get a comprehensive service, from wrapping and loading to final positioning in your new property. 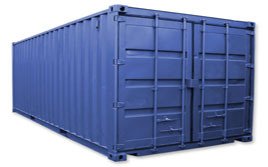 Additional services are available on request, including storage, help with customs and insurance. We are committed to offering the best and doing all we can to see your needs met.